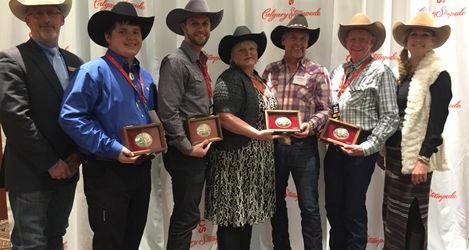 Calgary – Three inspiring individuals and one remarkable group were recognized and honoured this evening for their commitment to western heritage and values at the 13th annual Calgary Stampede Western Legacy Awards. 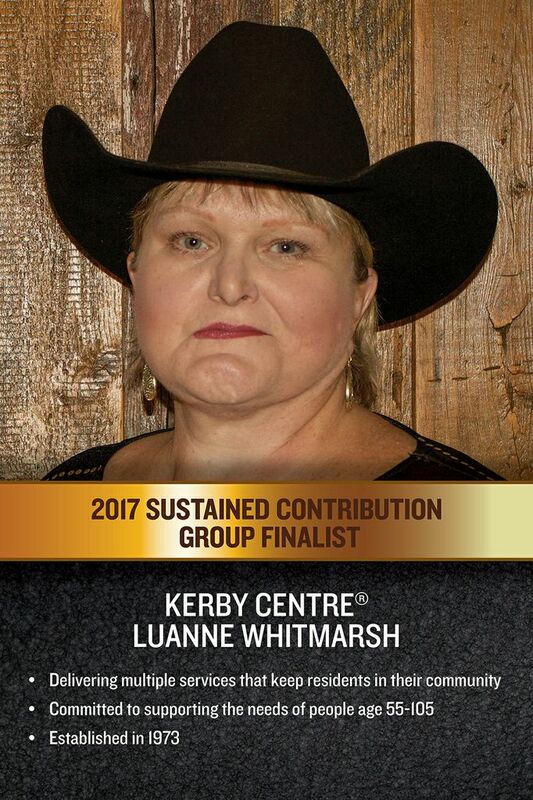 "The Western Legacy Awards are an important way to recognize the accomplishments of individuals and groups that mean so much to the community," says Colleen Goertz, chair of the Calgary Stampede Western Legacy Awards committee. "These people and organizations have helped build and strengthen our communities while preserving western heritage and values." 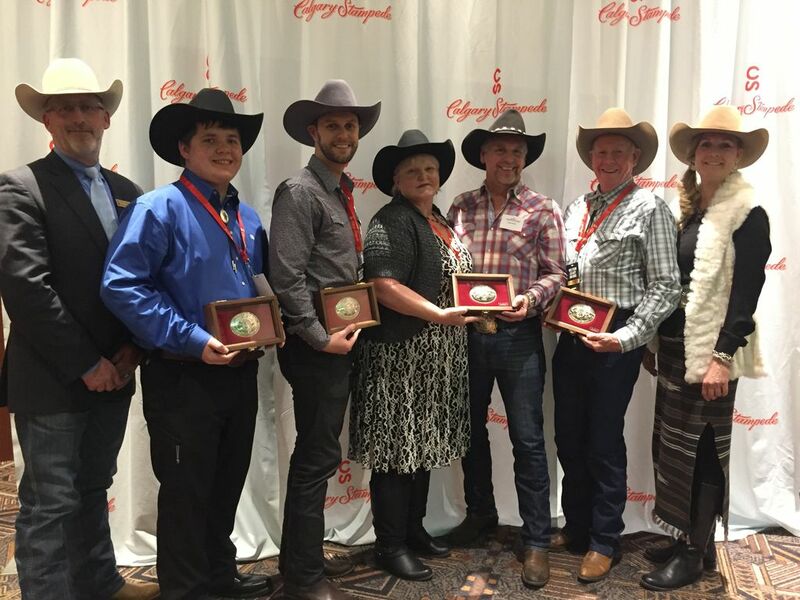 The Calgary Stampede would like to congratulate this year’s outstanding Western Legacy Awards recipients! 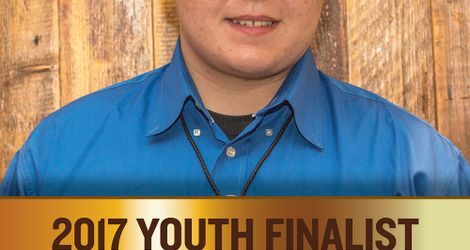 Youth category: Awarded to a youth, age 18 or under, who has demonstrated a commitment to making a difference in our community and exhibits western values. Stephen McPhee is a role model for volunteerism. At a young age, he was inspired to help homeless children by filling backpacks for them. Stephen’s Backpacks has helped over 45,000 children across Alberta. Stephen raises funds, awareness and support for homeless and vulnerable youth. Through his fundraising, ‘Footprints’ has provided over 15,000 pairs of running shoes for children. 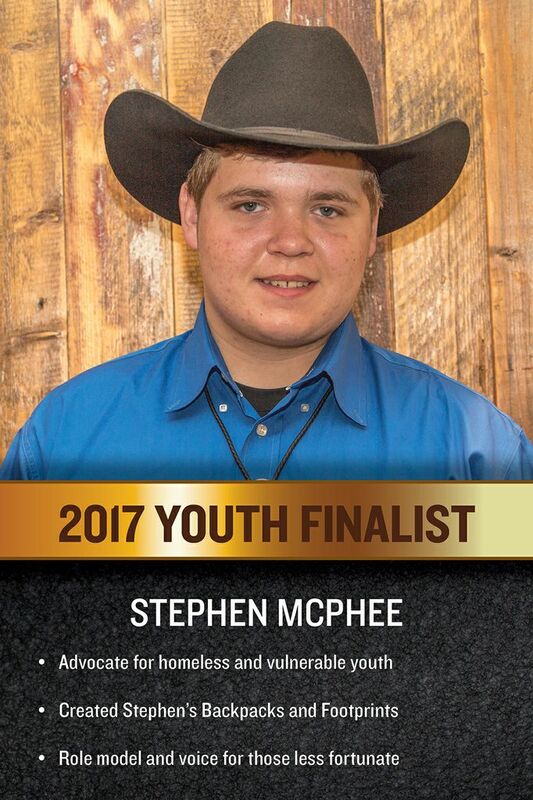 Stephen inspires others of all ages to give back to the community and is determined to be a voice for those less fortunate. 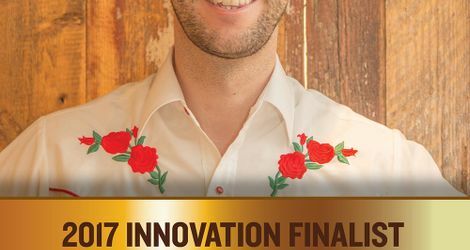 Innovation category: Awarded to an individual who has created a single visionary project that reflects western values. Christopher Lloyd is dedicated to promoting awareness for testicular cancer. 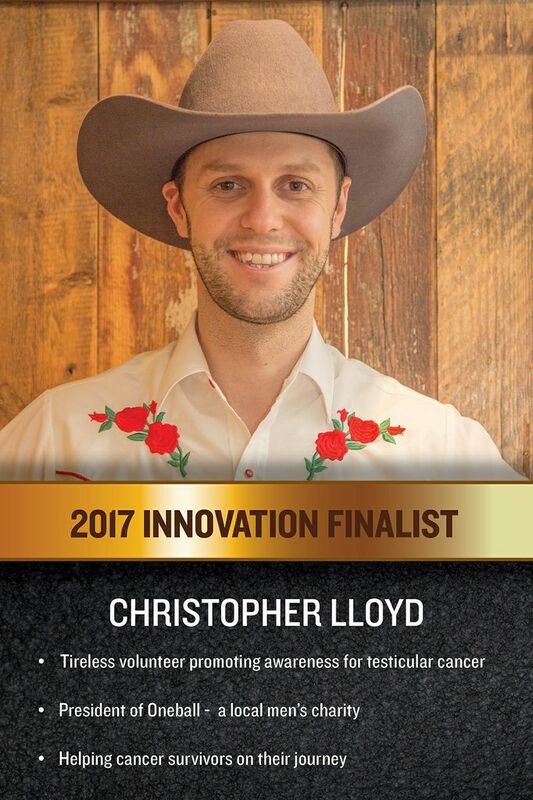 As the volunteer President of a local testicular cancer charity, Oneball, he works tirelessly to increase education, research funding and patient assistance. Christopher also supports school chapters at the local universities through Oneball and is instrumental in fundraising through volunteer events. He is a passionate advocate for those struggling with the disease and as a survivor is an inspirational leader to others on the journey. 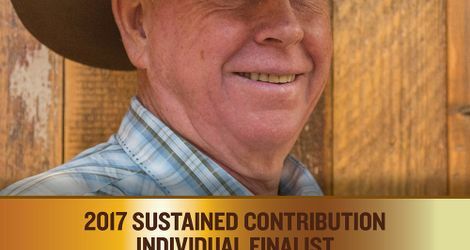 Sustained Contribution (Individual) category: awarded to an individual who has exhibited extraordinary community support over time. 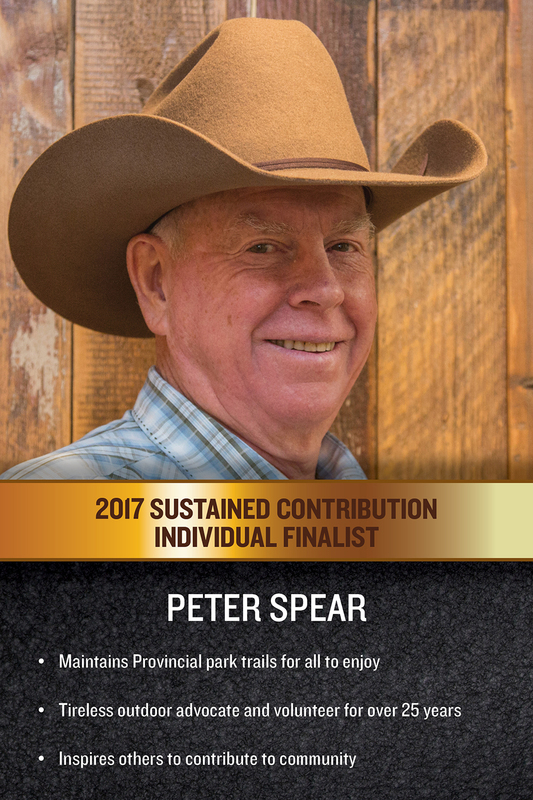 Peter Spear’s passion for the outdoors has led him to volunteer in five Provincial parks and recreation areas for over 25 years. His involvement with trail maintenance and stewardship at Brown-Lowery Provincial Park in Priddis, AB has inspired a group of over 300 family, friends and colleagues to help maintain these trails for the benefit of the community and visitors. Peter is motivated by his own family history as emigrants to Canada to build community and by his love of the outdoors to share with others through the Everyone Belongs Outside initiative to make parks more accessible and user friendly. 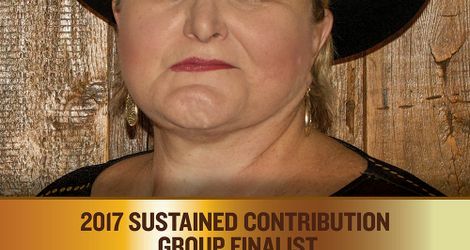 Sustained Contribution (Group) category: awarded to an organization or group (of three or more) that has exhibited extraordinary community support over time. Kerby Centre is a not-for-profit organization, committed to enhancing the lives of older adults. Kerby Centre is a multiservice senior’s centre established in 1973 to ensure that older adults are able to live as well as possible, for as long as possible, as residents in their community. Programs focus on the mental, physical, social and educational needs of the older adult and help to improve their quality of life. The mandate of Kerby Centre is to welcome anyone coming through the doors and be non-discriminating. For more information about the Western Legacy Awards, please visit the Calgary Stampede blog.